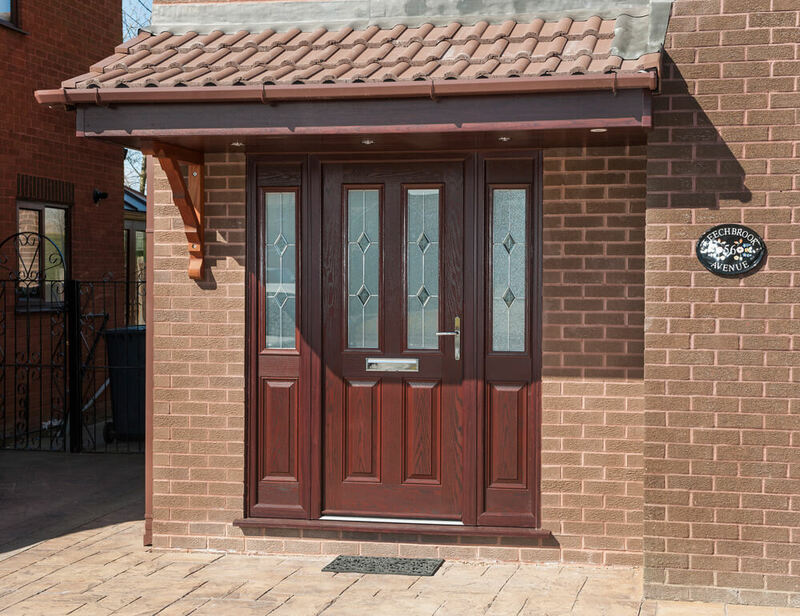 So what’s the deal with having entrance doors? 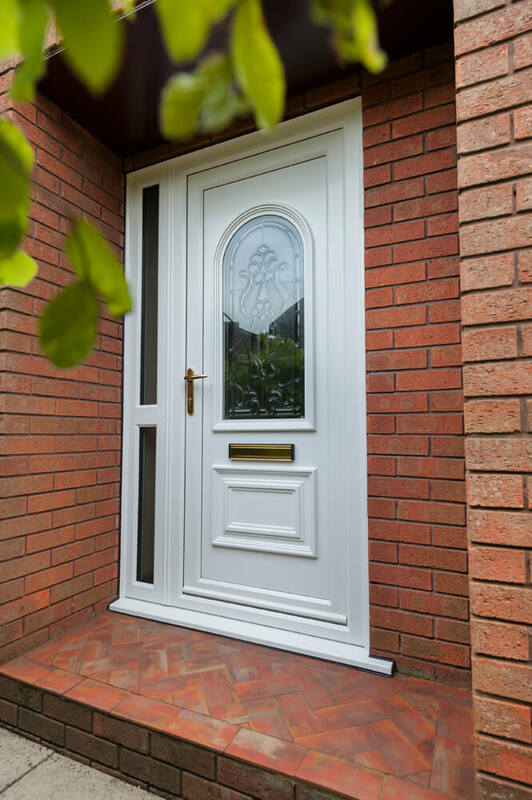 Well, we thought that an entrance door is the most important part of your house. After all, that is the first thing that someone sees when coming to your home. So why not make it look perfect? 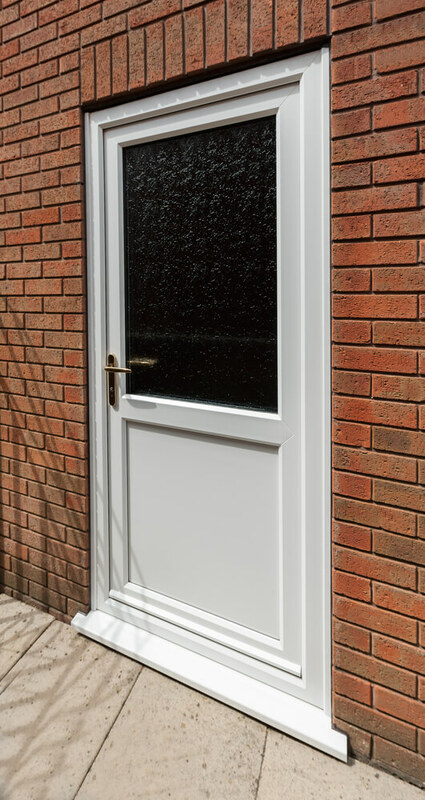 Our collection of entrance doors is made out of PVCu, designed to ensure high level of security and prevent any damage from bad weather or other means. 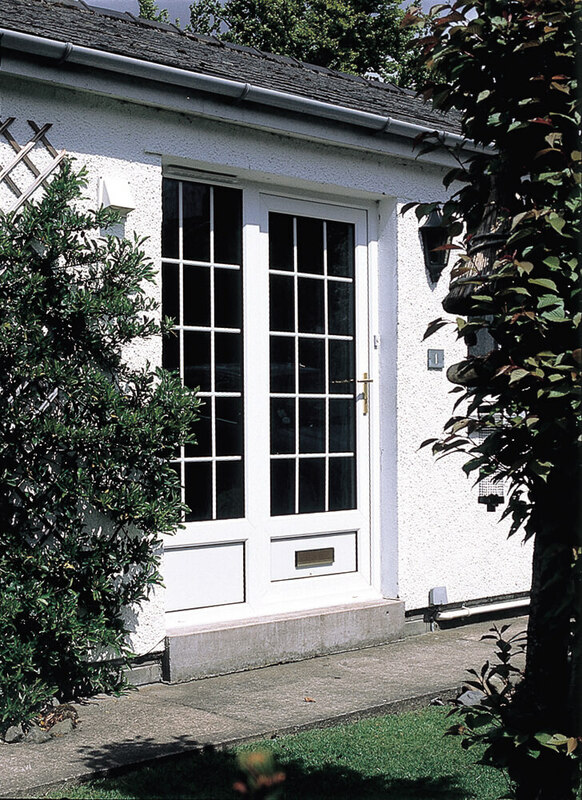 The doors are extremely efficient in terms of preventing heat from escaping from your home as well. You can choose from a variety of colors and designs to match your household and personality. 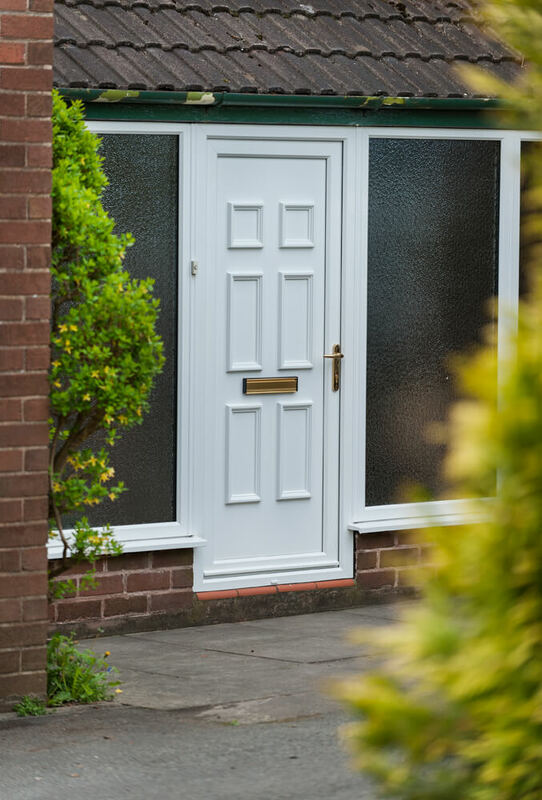 PVCu requires very little maintenance which means with our entrance doors, you can be assured of long durability and high quality standards. 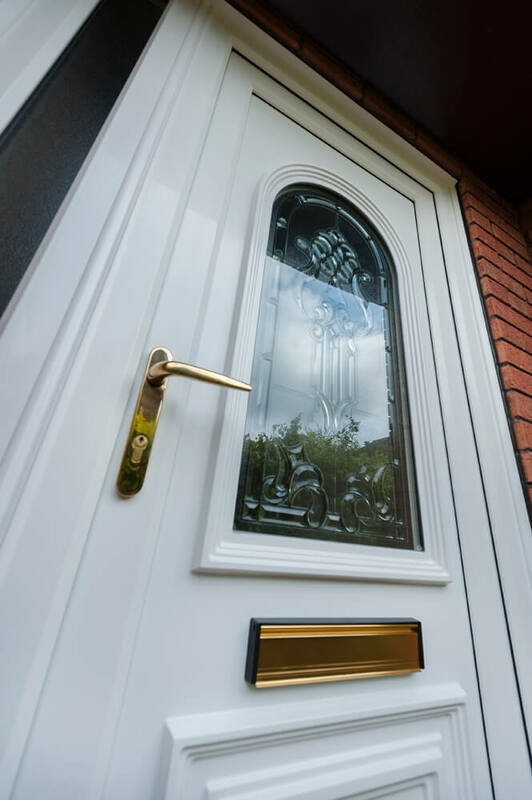 The doors will provide you with the security you need and offer you the peace of mind.